The division of middle school from high school now entails two possible routes for middle school teams. 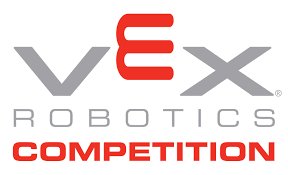 There is a middle school specific contest that makes use of the VEX IQ equipment. It is a smaller, and simpler to use solution for middle schools. The game is played on a smaller field and game play is simplified. 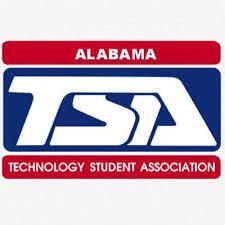 Students who are interested in becoming a member of the TSA/VEX Robotics team and who are in 7th and 8th grade must fill out an application.